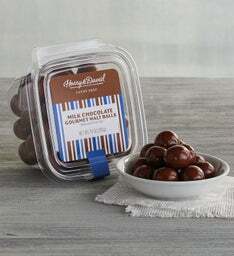 The sweet crunch and rich chocolate shell of maltballs make them a perennial favorite. 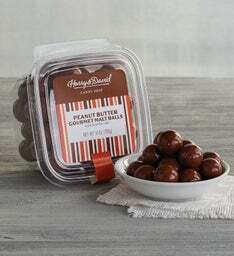 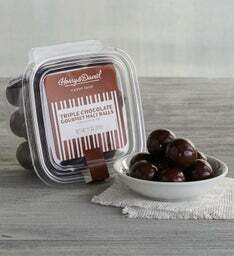 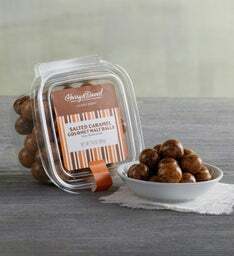 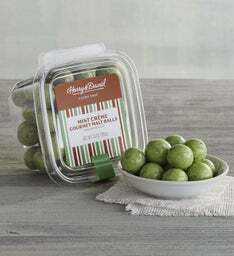 We offer these sweet treats in a variety of delectable and satisfying flavors, including triple chocolate, mint crème, and the coffee house mix, which includes café au lait and dark chocolate espresso maltballs. 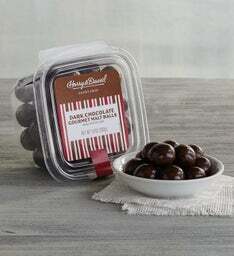 We also have classics like milk and dark chocolate. 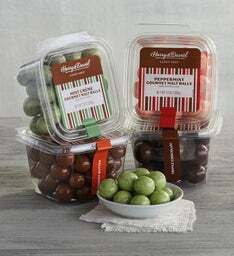 Select four of your favorites to enjoy and share.